 Classic Industries offers a wide selection of Cooling System Components for your Chevrolet Chevy II Nova. 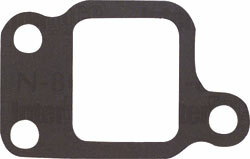 Classic Industries offers Chevrolet Chevy II Nova Gaskets & O-rings, Chevrolet Chevy II Nova Water Neck O-Ring, Chevrolet Chevy II Nova Water Outlet Gasket, Chevrolet Chevy II Nova Water Pump to Block Gasket, and Chevrolet Chevy II Nova Water Outlet Restrictors. 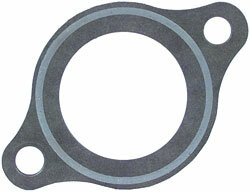 Thermostat Gasket: Correct thermostat housing to head gasket for use with all 6 cylinder models from 1963-91.